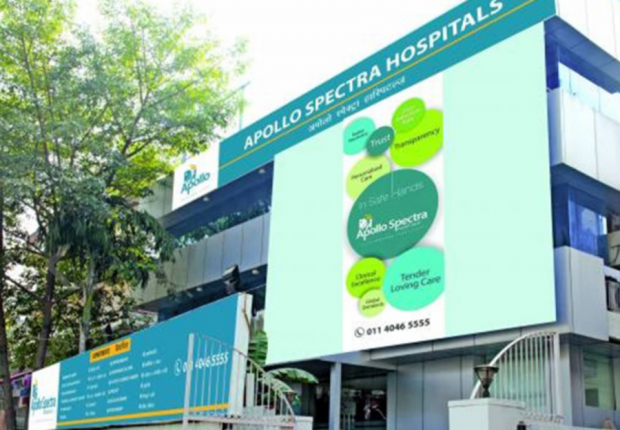 Asia's largest healthcare group "Apollo Hospital Group" expanded its footprint that comes under the banner of Apollo Spectra hospitals. 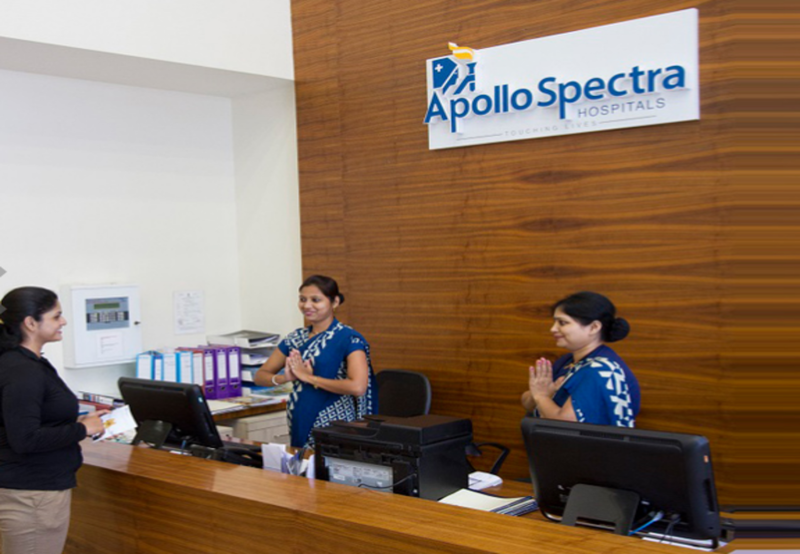 Multi specialty group of hospitals that follow the principles of Apollo Hospital group and carry forward its legacy in terms of clinical expertise and excellence in patient care. It firmly believes in providing World class healthcare, affordable and accessible to all. 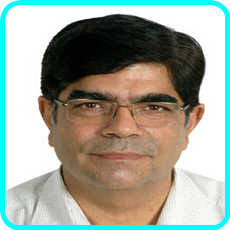 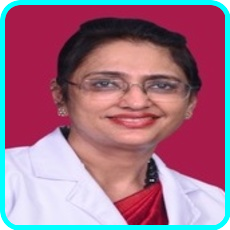 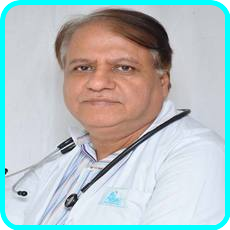 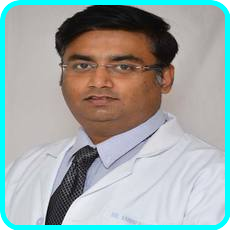 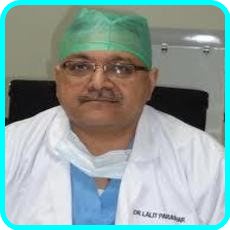 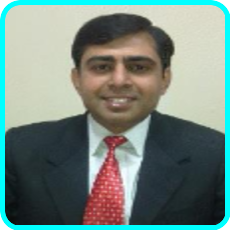 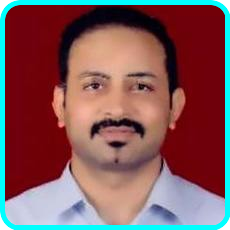 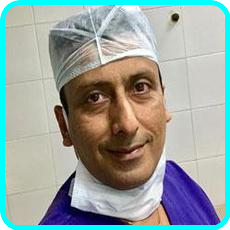 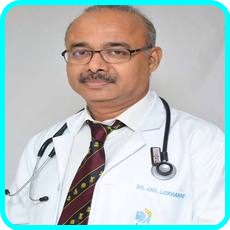 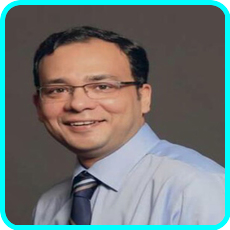 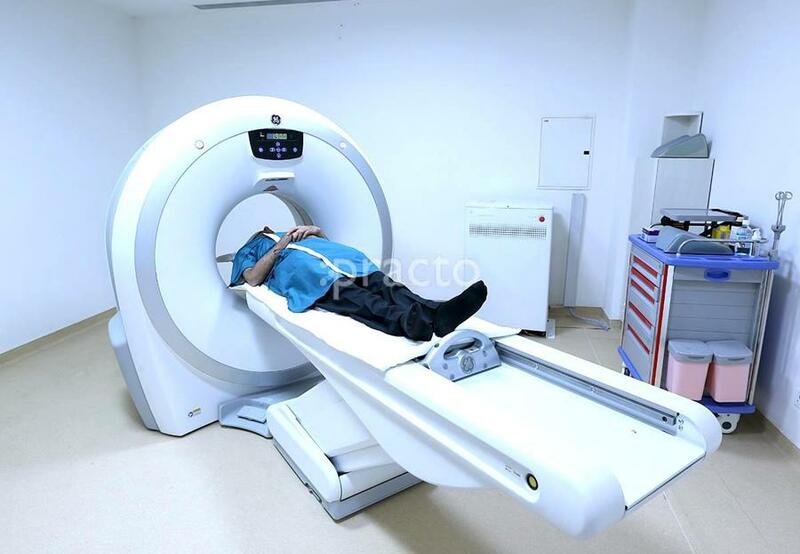 It is best defined as amalgamation of fundamental elements of healthcare such as state of the art healthcare infrastructure well equipped with latest technology, incorporation of most innovative internationally accepted treatment protocols and internationally acclaimed surgeons on board with immense expertise and decades of experience leading to high success rate and excellent clinical outcome. 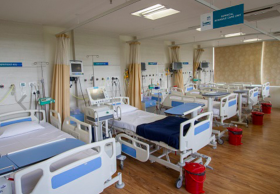 They follow patient centric healthcare model. Highest safety protocol standards are followed with near zero incidence of infection. 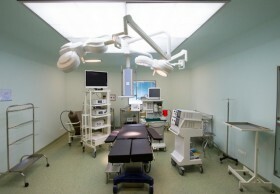 Pleasant ambience and compassionate staff are added advantages. 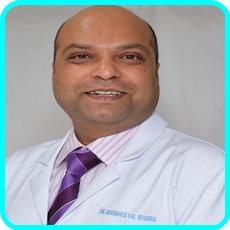 Providing immaculate services that lead to satisfied patients and their loved ones motivates them further to consistently surpass the patient's expectations and deliver wholesome experience. 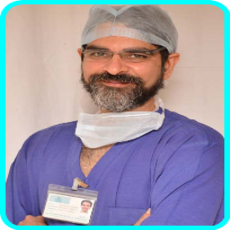 The services rendered by them are not just limited to elective surgeries such as bariatric surgery, orthopedic surgery, spine surgery, cosmetic surgery, but also include comprehensive preventive healthcare checks specially customized to meet individual needs. 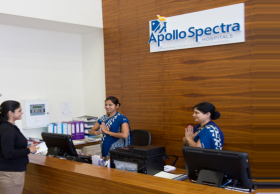 Apollo spectra group of hospitals with its dedicated International patient service team, also cater to the medical needs of the International patients from USA, Europe, Middle East and South East Asia.